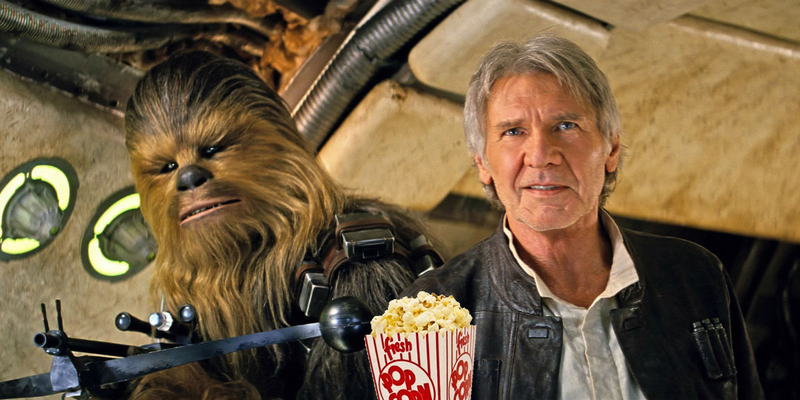 Here's How to Live Stream Tonight's Force Awakens Red Carpet! Hey, have you heard about that new Star Wars movie? The premiere is tonight in Los Angeles, but even if you’re stuck in a galaxy far, far away, you can tune into the red carpet for all the excitement and cast and crew interviews thanks to StarWars.com. The site’s live-stream action starts at 5:30pm PST.